Groww, an online platform which sells financial products including mutual funds, has raised an undisclosed amount in seed funding from CureFit founders Mukesh Bansal and Ankit Nagori, and US-based seed investor and accelerator Y Combinator. Incorporated as Nextbillion Technology Pvt. 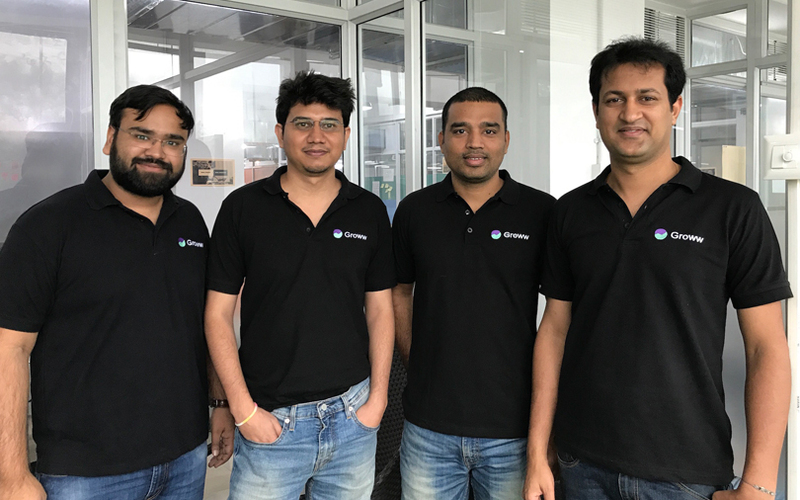 Ltd, Bengaluru-headquartered Groww was founded in April 2016 by former Flipkart employees Lalit Keshre, Harsh Jain, Neeraj Singh and Ishan Bansal. The company says it leverages data science to make investing simple, accessible and transparent. It claims that investors can currently find more than 5,000 mutual funds on its platform and invest without any paperwork. “Our long-term vision is to build a modern financial services company out of India, accessible to everyone,” said Groww's chief executive officer and co-founder Lalit Keshre. The founders, who have diverse experience across engineering, product, finance and e-commerce, said they were faced with lack of transparency and knowledge when they began to invest in mutual funds and wanted to build a product that would work for Indian millennials. “Groww has an exceptional team, built a solid product in a short period of time and is demonstrating very robust growth,” said Mukesh Bansal. 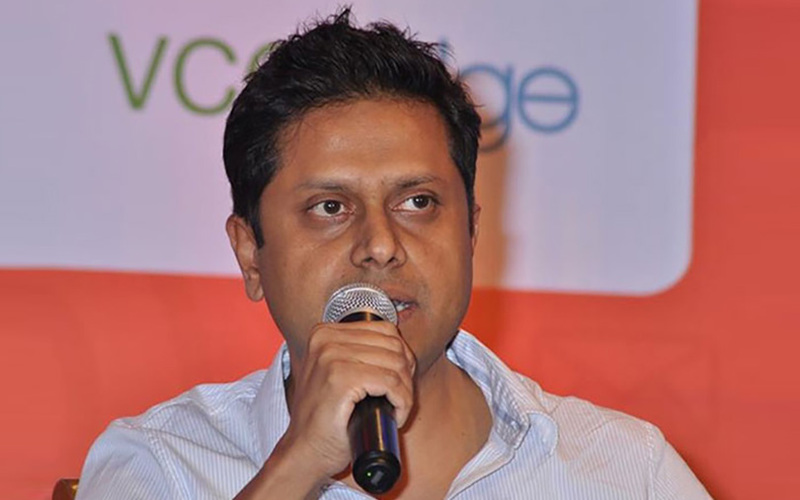 Bansal, who co-founded fashion portal Myntra which he later sold to Flipkart, teamed up with former Flipkart chief business officer Ankit Nagori to start fitness venture CureFit. Besides Groww, Bansal has invested in a number of startups including online fashion seller Voonik. Y Combinator has been an active seed investor in India. Some of its recent investments include bike rental startup JustRide, grocery commerce startup Supr Daily and Playment, a marketplace for crowdsourced work. Its India portfolio includes Razorpay, Cleartax and DocTalk. A number of startups have ventured into the online sale of financial products of late including Scripbox, Upwardly and RupeeVest. Last May, mass market mutual fund investment platform Nivesh.com had raised an angel round.